Our customers love our scones! Everyday we are complimented on the taste, or the texture, and we love hearing the generous positive feedback. All year round, we serve our spectacular scones to locals and tourists alike, occasionally putting on something a little more special. Recently, we have trialed a cherry variation, which went down exceptionally well. Throughout summer every year, we go for something a little bit different, but goes down with our customers extremely well. Raspberry and Blueberry scones! Sound nice don’t they? They are perfect for the warm weather (if we’re lucky!) in summer, and match well with our signature blend of Farrer’s Lakeland Special tea. Here at Baldry’s Grasmere, customers love trying one of our classics, a cheese scone. With our special ingredients, there is an ever-growing demand for this savoury option. We like to serve ours with butter, grated cheese, and our homemade apricot chutney, therefore making it a fantastic choice when you come to visit. To make these even more special, throughout this year, we have added something a little different to our specials board. A toasted cheese scone, served with cream cheese and Scottish smoked salmon. Yes, it is as nice as it sounds! 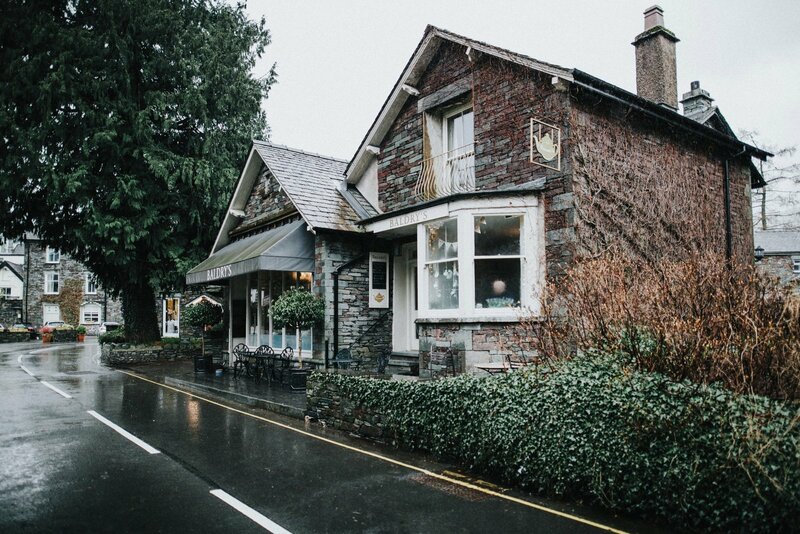 Next time you visit the stunning Lake District, come and pop in to Baldry’s and try out one of delightful scones. Whether it will be plain, sultana, cheese, or a special we might have on, we cannot think of anything better than trying one of our 30 different tea’s (see here) and a tasty scone. We hope to see you soon!